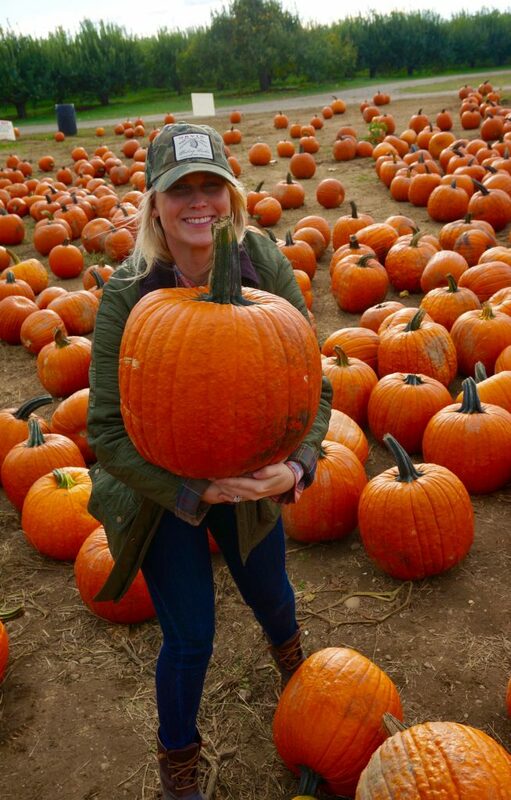 If you don’t make it to a pumpkin patch before the fall season is over, you are really missing out, my friends! Merely drinking a pumpkin spiced latte doesn’t cut it when it comes to truly engaging in the fall festive spirit. If you are like me, and stuck between skyscrapers most days of the week, do yourself a favor and plan a day trip to a nearby pumpkin patch. Trust me, it’s easier than you think. I recently took a road trip just an hour outside of New York City to explore Hudson Valley, and in doing so, I came across numerous farms filled with apple orchards, pumpkin patches, and fun-filled fall activities for grown ladies, little babies, and even the most macho of men. 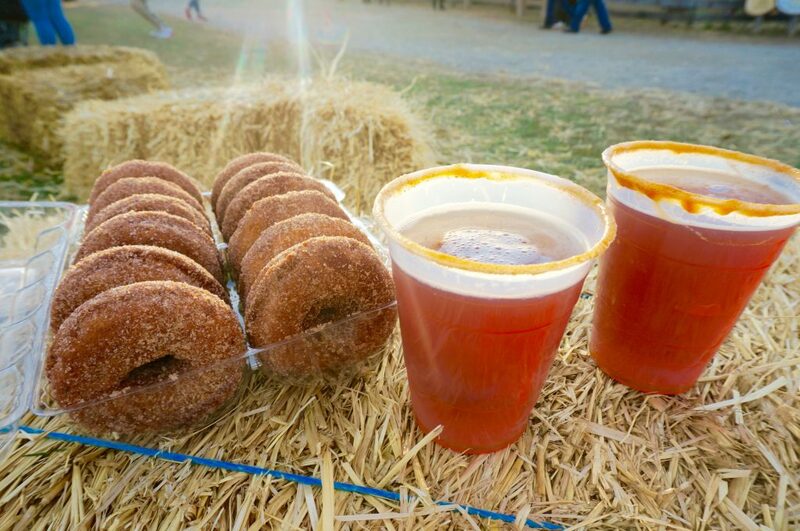 Everyone can enjoy a corn maze race, a cold autumn brew, the joy of finding the perfect sized pumpkin, and oh yeah, a big healthy bite into a warm cider doughnut! 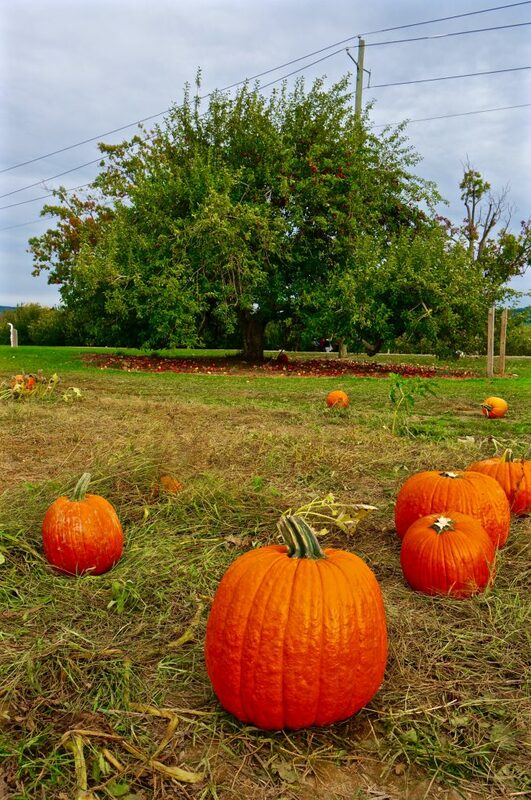 In this featured post, I am sharing my recommended TOP 10 Pumpkin Patches located in close proximity to the Big Apple. In this list, I have included hotspots that are less than 2 hours travel time from Manhattan. With a variety of suggestions located in New York, New Jersey and Connecticut, I hope to give you plenty of different options to plan a day trip that is most convenient for YOU. Enjoy photographs below of my recent trip to the Barton Orchards Farm in Hudson Valley, along with a complete list of the TOP 10 Pumpkin Patches nearby to New York City! This farm had everything I needed to get my “fall fix” and is located in the heart of Hudson Valley – a comfortable hour drive outside of Manhattan. 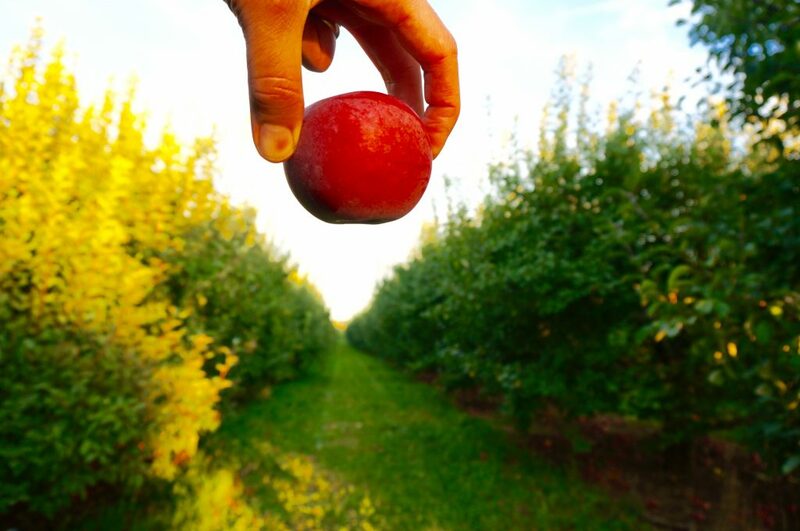 There is so much to do, eat, drink, and enjoy at Barton Orchards. With a mere $5 admission fee, you get access to apple picking, a pumpkin patch, live animals, live music and much more. 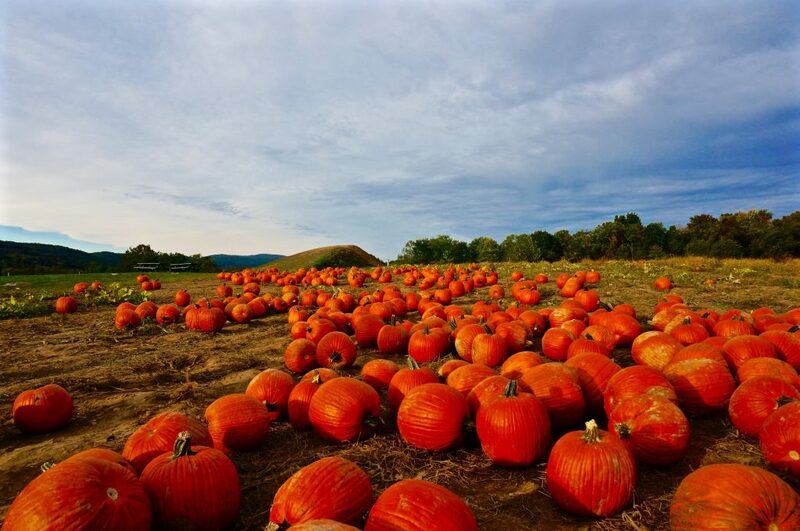 Take on the challenge of finding your way out of an interactive, 5-acre corn maze, get spooked by live actors in the “Rotten Core Manor” haunted house, pick your own apples (Gala, Honey Crisp, Red Delicious and more), and wander through a giant pumpkin patch until you find the one you want to take home. 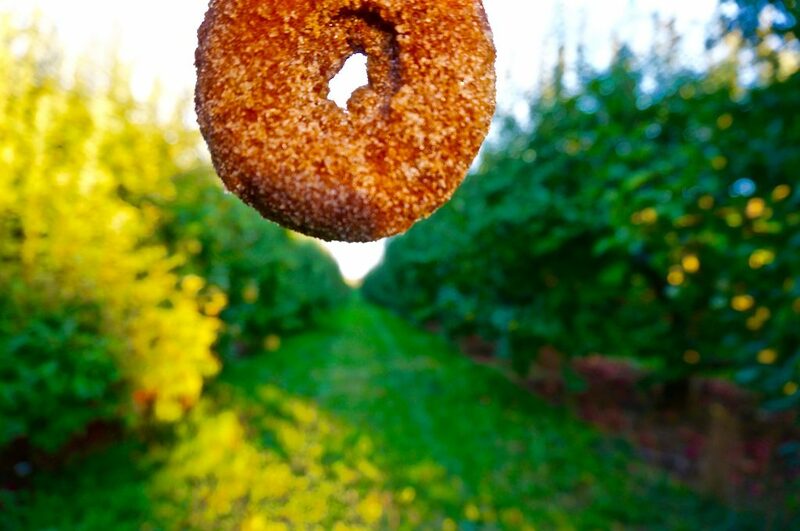 Plus, get your fill of fall treats, from apple cider donuts and pumpkin bread to fresh jam and pies. I waited on line for about 20 minutes to get the famous Barton Orchards cinnamon apple donuts – let’s just say they were worth the wait, so stock up and get a few dozens. Click here for more on this Ladyhattan pick! Talk about convenience, this pumpkin patch is right in Manhattan’s backyard! You won’t believe how close you are to home at the Queens County Farm Museum. Dating back to 1697, the site is New York City’s largest remaining tract of undisturbed farmland. 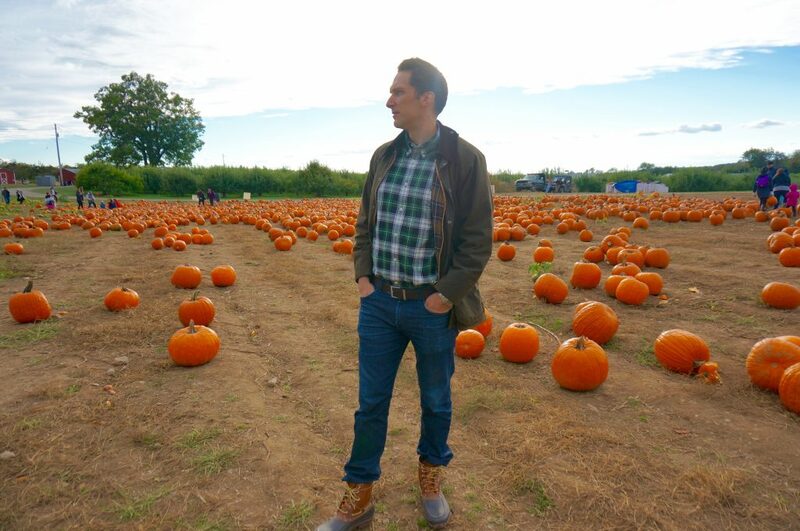 Every weekend in October the farm’s fields are filled with pumpkins to pick and buy, and The Amazing Maize Maze which changes themes each year to entertain the kids (and adults). Hayrides are offered on the weekends as well. Click here for more on this Ladyhattan pick! 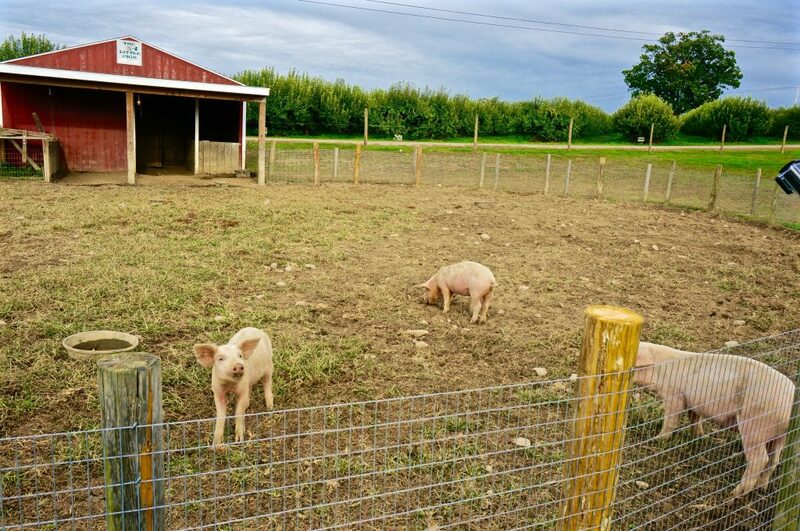 The perfect reason to take a boat and go see Staten Island, another farm right in the backyard of Manhattan! 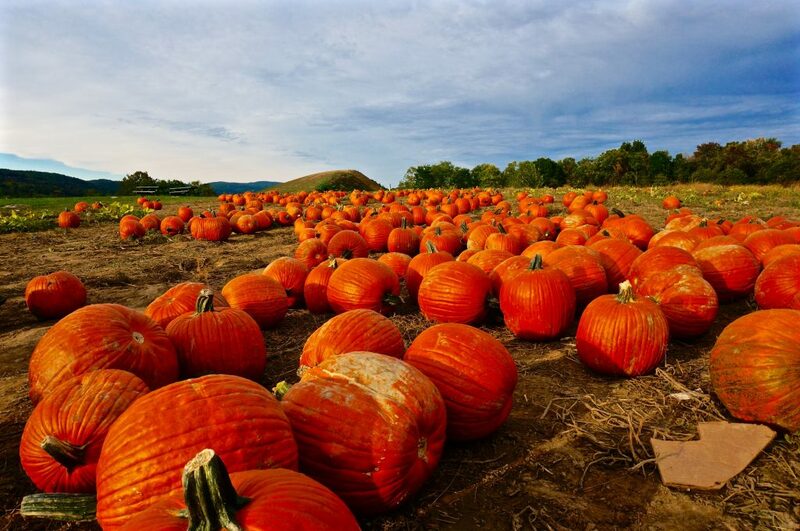 However, if you do hop on the Staten Island Ferry, know that you’ll have to transfer to a bus for a 45-minute ride so bring a roadie… The early-1800s farm gets in the fall spirit every weekend in October with pumpkin picking, face painting, a corn maze, hayrides and arts and crafts. This is a great day-trip spot for those with a family who want to escape the skyscrapers and treat the kids to a scenic boat ride along with some fall fun! Click here for more on this Ladyhattan pick! About one hour by car from Midtown Manhattan. Also accessible via Metro-North. Located directly across the street from Outhouse Orchards, this family-run farm offers a variety of pumpkins and gourds. From September 10th through October 30th there are plenty of attractions for the little ones including hayrides, farm animals, bouncy castles, and live music. Take a Metro-North train from Grand Central to the Croton Falls Station for easy access. Click here for more on this Ladyhattan pick! 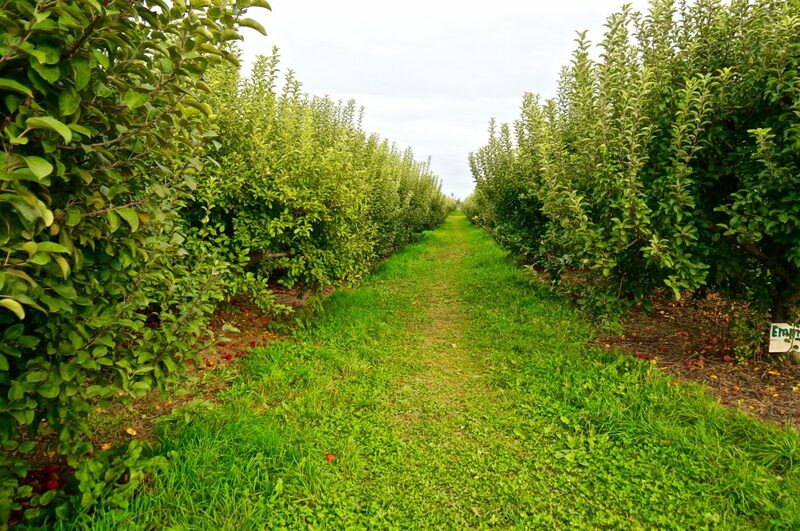 Owned by the same family for more than 100 years, the picturesque 200-acre farm utilizes sustainable farming practices whenever possible, avoids synthetic pesticides and even grows a portion of its apple acreage organically. 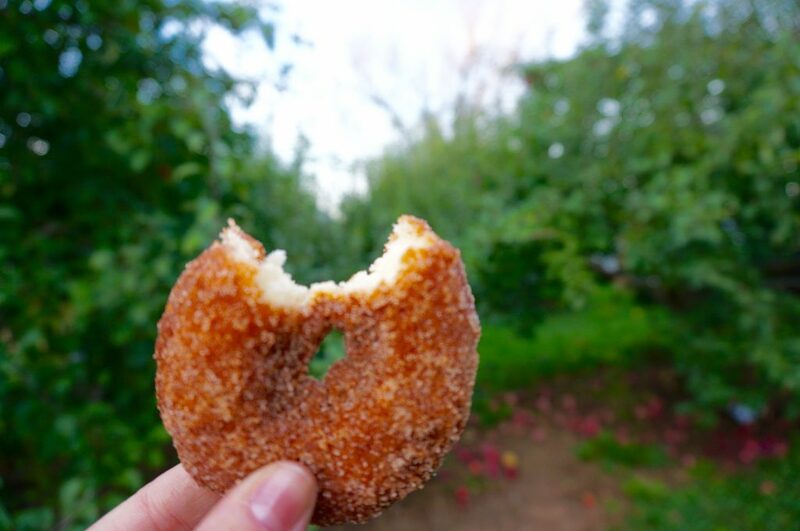 You can pick your own pumpkins and apples here, and on weekends through the end of October, the farm will be hosting “Fall Harvest Weekends,” featuring barbecue, live music, cider donuts and free hayrides. The cost for admission is $5/person with kids 12 and under free. Click here for more on this Ladyhattan pick! 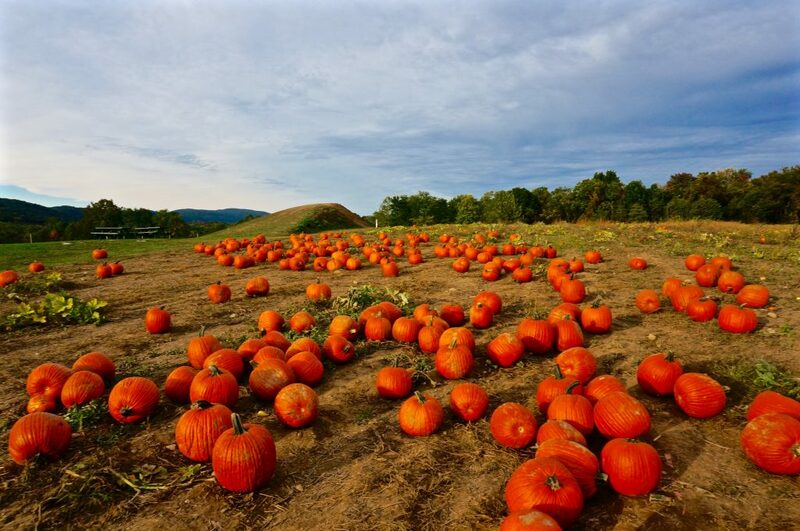 An old-school style pumpkin farm out on Long Island with no entrance fees. 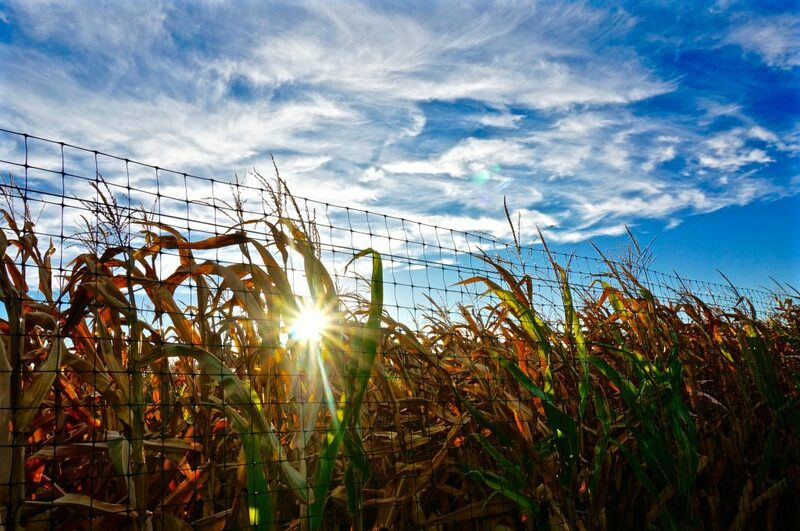 Kids can pick pumpkins off the vine right where they grow, take a hayride, and navigate a modest corn maze. The picking begins Saturday, September 17. And yes, there’s no admission fee. You simply pay based on the size of your pumpkin. Can’t get enough of this place? They become a “Christmas Tree Farm” when the season turns in November! Click here for more on this Ladyhattan pick! About one hour by car from Midtown Manhattan. Also accessible via New Jersey Transit. 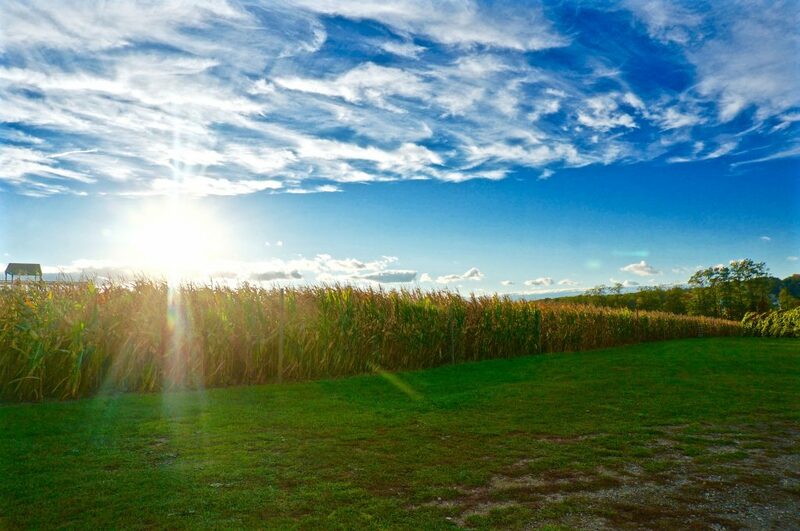 In addition to pumpkin and apple picking, this farm offers a ton of activities, including a 10 acre Corn Maze and barnyard animals that you can feed for fun. Take New Jersey Transit to the Gladstone Station and pick up a complimentary lift to the farm via the Historic Chester Courtesy Coach. Click here for more on this Ladyhattan pick! 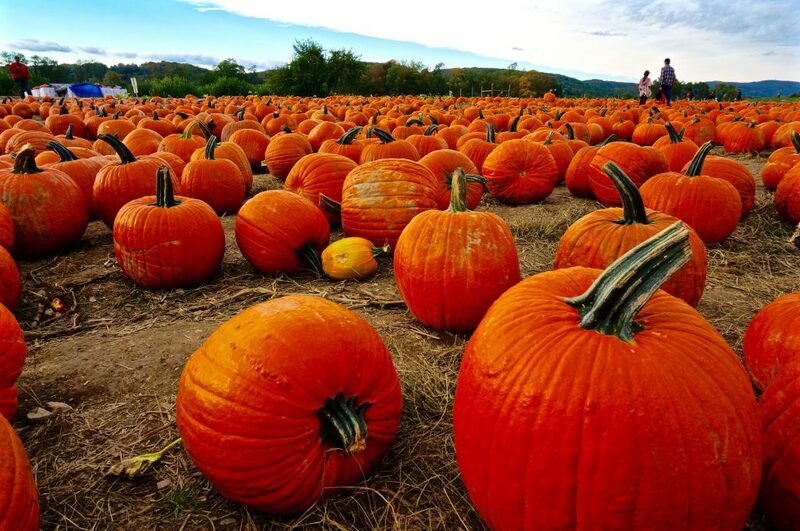 If you are in a quick rush to pick out your pumpkin, this farm is super close to Manhattan. Just about 30 minutes by car from Midtown Manhattan, this is right across the Hudson River. This location is great because you can do both pumpkin AND apple picking. Admission includes a hayride, fresh apple cider, donuts and time with the farm animals. Click here for more on this Ladyhattan pick! It’s a bit of a drive (about two hours from NYC) but Connecticut’s Harris Hill Farm, located in the hills of Litchfield County is worth the trip. 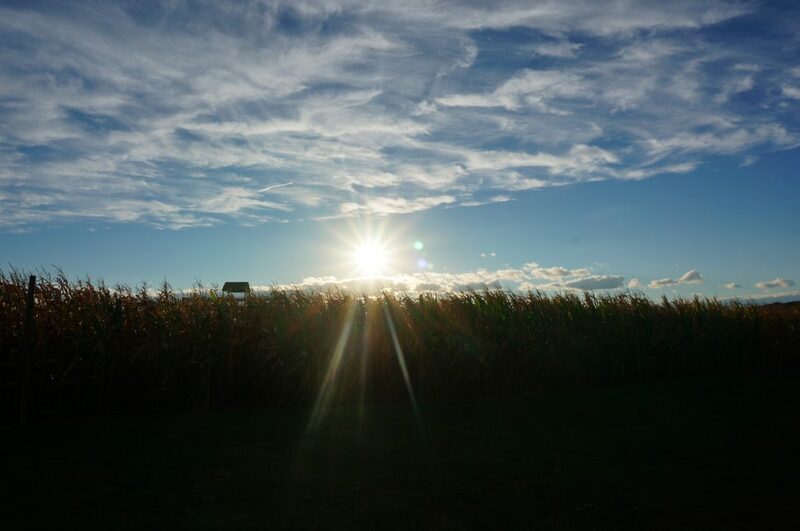 Pick pumpkins in a thoroughly pastoral setting (weathered red barn, adorable farm animals and picturesque country scenery ), enjoy a hayride, and let the kiddos tumble through the kiddie hay maze. They’ve got picnic tables on site for a fresh air picnic, and the view of the rolling hills in all their autumnal glory will make you feel like you’re on vacation, when hey, you are only a few hours from the concrete jungle! Click here for more on this Ladyhattan pick! Located within just an hour and a half from Manhattan, here is another great quick option for a fun day-trip. Silverman’s has pumpkins, cider, donuts and decorative everything within just a few steps of the parking lot. They also offer live music and fresh kettle corn on most weekends. 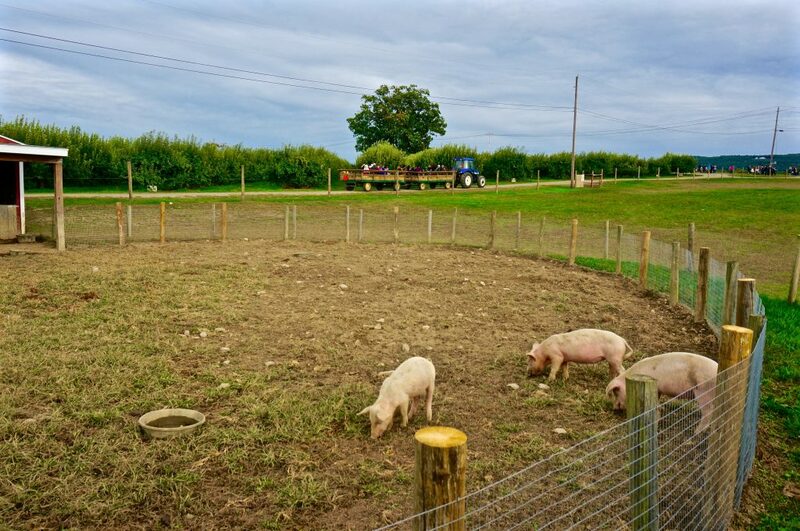 Silverman’s animal farm will amuse the kids before or after you’ve picked pumpkins. After the hayride, you can grab lunch at one of the food trucks which arrive on site to feed the crowds. Silverman’s also gives away thousands of pumpkins each year — if you can guess your pick’s weight within 2 ounces you get to keep it for free. Click here for more on this Ladyhattan pick!